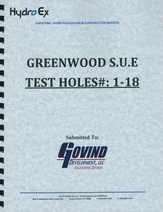 Complete renovations, repairs such as new flooring, removal and replacement of windows, install storefront doors, and foundation repairs to four buildings. 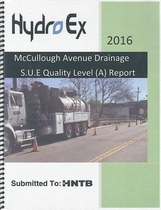 Install, cut, and remove existing pavement and install new manholes according to specifications. In addition, provide and install new electrical wiring and PVC conduit on both sides of the Blue Angel Jet. 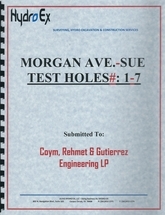 Removed and replace approximately 1,712 sf. of paving with 8” and 6” 4,000 PSI Concrete Paving. Installed new fencing and gates within the designated area according to design specifications. Renovations of existing offices, bathroom, demo Radio Tower, Parking Lot Paving, new Interior Power & Lighting, garage door maintenance and interior luminaries and intercom station according to specifications. 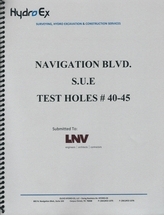 Construction services as a major subcontractor to our teaming partner LNV, Inc. Performed interior demolition, renovation, repairs such as new flooring, removal, and replacement of windows, bathroom flooring, and kitchen & bathroom rehab of counters, cabinets and water closet. 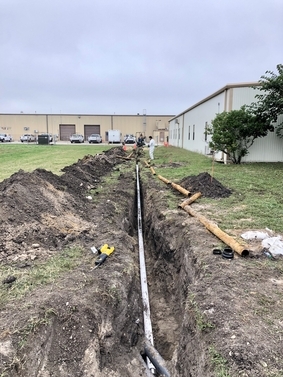 CH2MILL Old Robstown Road (Leopard Street to Agnes Street) - 26 underground utility locates in asphalt provided information for the precise plan and profile mapping of underground utilities through the nondestructive exposure of underground utilities. 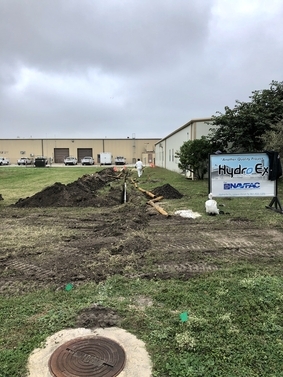 Maldonado Burkett – Hydro sunny broke drive - Hydro Excavated to expose underground cable for 300’ linear feet at a depth of 6.5’ feet in order to create a sag for a proposed utility crossing.